Nutritional counseling is often overlooked as a great way to treat health issues in pets. Nutritional counseling is often overlooked as a great way to treat health issues in pets. What our pets eat varies heavily depending on their species, breed, level of activity, health restrictions and a variety of other factors. When you bring your pet in with troubling signs of a disease, we may often suggest changes in their diet or activity to help alleviate their symptoms. At Country Club Veterinary Clinic, we know the value of effective nutritional counseling for pets in Lake Charles and beyond. Weight management is one of the first issues pet owners tend to think of with changes to their diet. It’s true that overweight pets will often experience uncomfortable or even life-threatening effects from too many extra pounds sitting around their middle. Each animal responds differently to different foods, so it’s important to be willing to experiment a bit to find the right match for your pet. We can help you determine a good goal weight depending on their species. Speaking of different species, it’s important to note that each type of pet we see has very different nutritional needs. A cat, for example, is an obligate carnivore, while a hamster is technically an omnivore. We provide nutritional counseling for exotic pets in Lake Charles, Sulphur and the surrounding areas. Beyond the needs of their species, individual animals can have allergies and sensitivities to foods that cause uncomfortable symptoms like diarrhea, constipation and itchy skin. Your pet’s food can also work as a piece of their overall illness treatment plan. Kidney, liver, and heart disease, cancer, dental disease, and bladder stones are all commonly helped with a supportive diet. 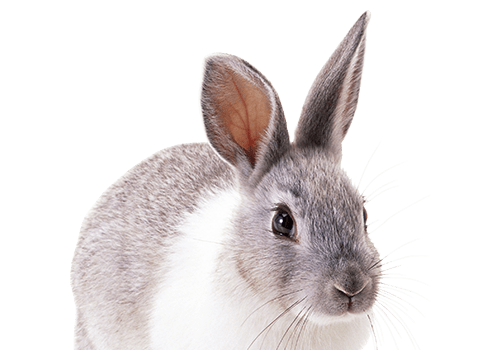 Country Club Veterinary Clinic provides animal nutritional counseling for exotic pets and small animals in Lake Charles, Sulphur, Westlake, Iowa, Carlyss, Jennings, Orange, Vinton, Dequincy, DeRidder and the surrounding areas.